If there ever were a moment where architecture would be connected with controversy, it would be right now. 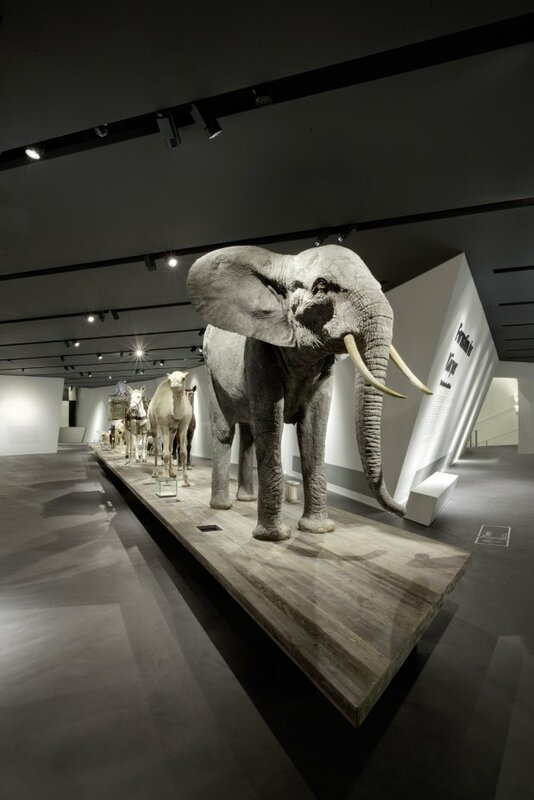 This Saturday will mark the opening of The Museum of Military History in Dresden, Germany. This will be the first war museum to open in Germany since the fall of the Berlin Wall and since the end of World War II. 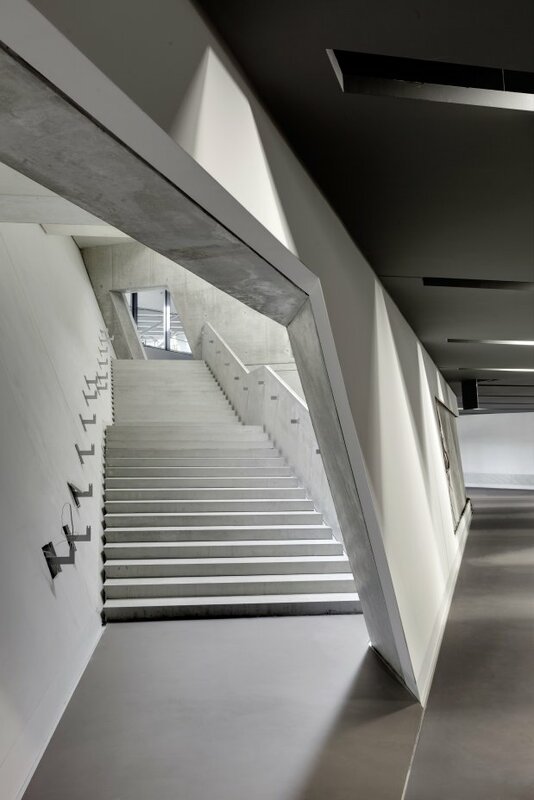 The same architect who designed the Jewish Museum in Berlin, Daniel Libeskind, headed the design of this museum, which highlights Germany's military history. The museum was constructed in 1873 and acted as a military arsenal which served thereafter as a Nazi military museum and as the museum of the East German National People's Army. Recently, the building experienced a brief 10 year closure, and will now re-open as a military history museum in a town that barely survived the February 1945 firebombing of Dresden by Allied forces. 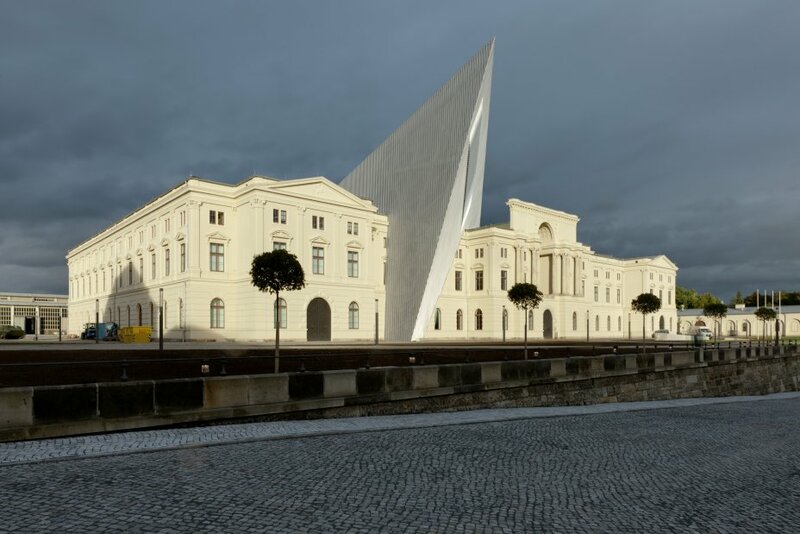 Libeskind's 85 million dollar reconstruction of the historic Dresden Armory manifests itself as a gigantic metal shard which reaches into the sky towards the opposite direction of the tragectory of those dropped bombs, on that chilly February day in 1945. Libeskind explains that the dynamic architectural element "boldly interrupts the original building's symmetry." The "massive, five-story 140-ton wedge of glass, concrete and steel, cuts through the 135-year-old former arsenal’s structural order. A 98-foot high viewing platform provides breathtaking views of modern Dresden," stated the architect. 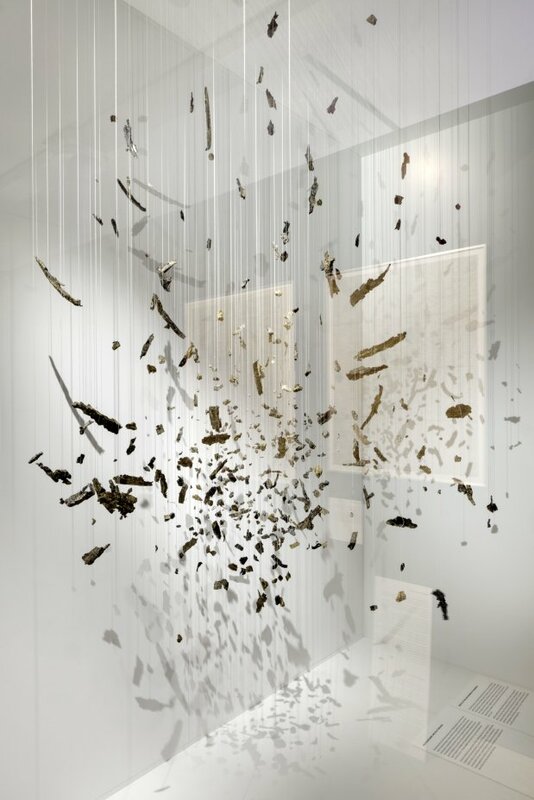 This re-design dramatically changed the way the museum told the story of the military. The German’s military history is presented in chronological order throughout the space of the original building, however, within the perimeters of Libeskind's shard, the museum will take a more thematic approach to conveying the story of the German Military through exhibits with titles such as "Fashion and the Military" and "War and Suffering." Ultimately, there is no exhibit about the Holocaust. Thoughts?